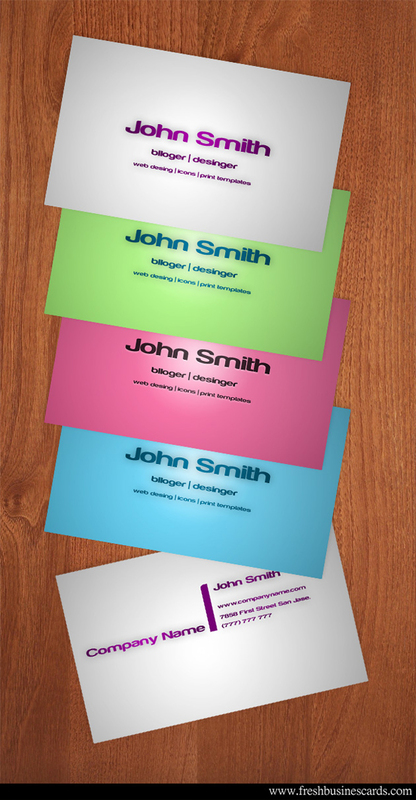 Today I share another business card templates. This clear design is good for any business. All business cards are for free, as always. hey,your card design is realy very-very good. how can I download this business card?